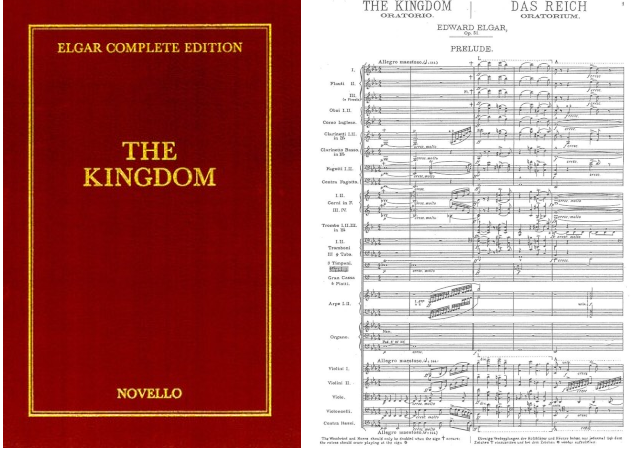 "Elgar’s The Kingdom is not as popular nor performed as frequently as his The Dream of Gerontius, though some cognoscenti claim that the former is the greater work. Perhaps people haven’t heard a really definitive performance. They should have come to hear Benson at The Oratory.” Read the full review in the Henley Standard here. "It was a glorious concert of a glorious work. The Benson Choral Society sang with tremendous conviction and beauty, and every one of your soloists was superb”.